An altruistic scientist builds an underground city, hoping to use the modernistic devices he has installed to bring about world peace. But an evil nobleman has other plans. 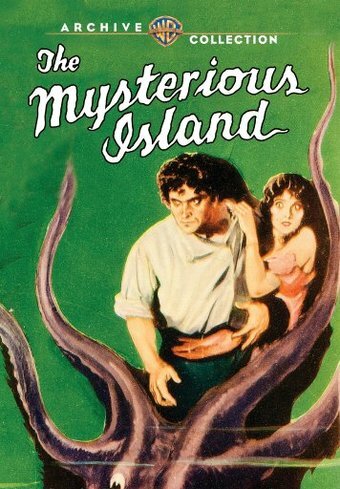 Hidden from prying human eyes, brilliant scientist Count Dakkar (Lionel Barrymore) has built a futuristic underground city and filled it with advanced devices with which he hopes to enforce world peace from his redoubt on a mysterious island. But Falon (Montagu Love), a trusted friend of the Count's, takes control of the island and its arsenal and plots to conquer the Earth. Now it's up to the heroic efforts of the Count, Nicolai Roget (Lloyd Hughes) and their allies – an underwater species that is part-man, part fish – to foil the nefarious Falon.